Joe McNally has another book due soon! 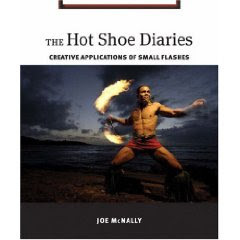 Master genius incredible nice guy photographer, Joe McNally has another book due out anytime and it is called the Hot Shoe Diaries. 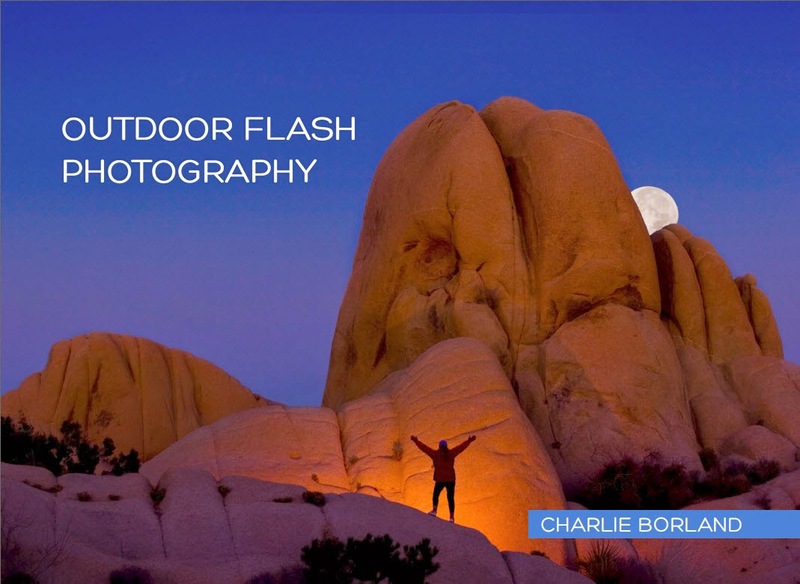 Joe is a phenominal photographer and I have had the pleasure of teaching workshops with him along with others like Drew Gardner, Chase Jarvis, David Hobby, Bobbi Lane, and others. The book is supposed to be released anytime and I am anxious to see it as well. If you have not seen Joes other recent book, The Moment it Clicks, get busy and look. He is a master at concept and creation and with using wireless flash and displays his work regularly on his blog. oI have been working with a client on a large architectural project for the last month and a half and when she e-mailed me today about scheduling our next location she also asked about the granting of usage rights to one of their partners whom I would call a third-party. “Thanks for asking about the usage rights. This can be a confusing subject and I am not sure how much you know about photographic usage so I will go ahead and explain and use a couple analogies in case you are not familiar. When we photographers do photo assignments we are generally doing them for one client and if anyone else out there wants to use the photographs they usually pay the photographer for those usage rights. This is a pretty common arrangement and I usually describe it in a couple ways: when I buy a plane ticket I get the usage of that seat for one of the flight. At the end of the flight I get off and I have no more rights to get back on without paying more nor did that one flight buy me any ownership in the airline. I paid for one use of an airline seat. Another analogy is an architect provides building design for one client but that one client cannot distribute those plans to their friends to build with, without paying the architect a license fee. 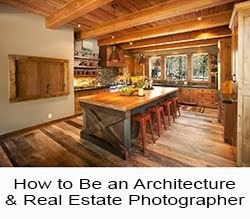 In a similar situation, I have had homebuilders asking me to photograph one of their new homes and I photographed the interior and the exteriors, then the cabinet company sees the photographs and wants to use them in their brochure and they paid me for the rights to use the photos on top of what the homebuilder paid. So this would be similar to XXXXXXXX wishing to use the photos in their archives as well. The most common approach for additional usage by third-party clients is 75% of what the original assignment fee was. 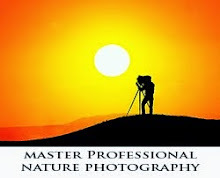 This is a general starting point for many photographers with the idea that the third-party client benefits from 100% of the effort but only has to pay 75% of the cost while not having to expend any cost to be there for the shoot nor do any of the coordinating prior to the photo shoot. I should also mention that in situations like this, I have had clients who teamed up with the third-party company, as in XXXXXXXXXXXX and XXXXX, and split the cost of the photo shoot and the third-party usage fees for a more equitable arrangement between the two. It makes sense because they both benefited equally. That was a quick explanation in essence telling a client that they cannot share the photos I'm taking for them with any other parties unless those third parties pay a license fee for the usage. I'm sure there many photographers out there who would handle this differently but this approach has actually worked quite well in the past and seems to be an equitable solution all the way around. 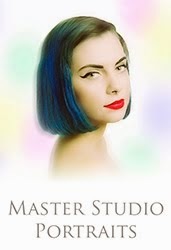 Our friends at Chromasia have announced their new Photoshop tutorial on working with Textures, has just been released. Chromasia is an online Photography, Photoshop, and HDR training site with a diverse selection of online tutorials. 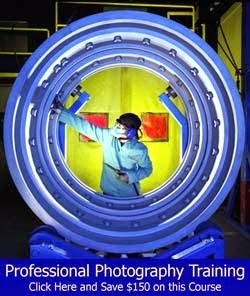 Chromasia director David Nightingale and I will be teaching an HDR workshop in Tampa Florida on April 19th - 23rd, 2009. For more information on the workshop click here. 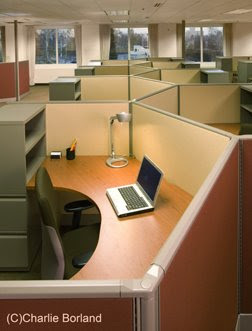 Here is an example of needing Photoshop to balance color in an architectural interior. The assignment was shooting interior designs. 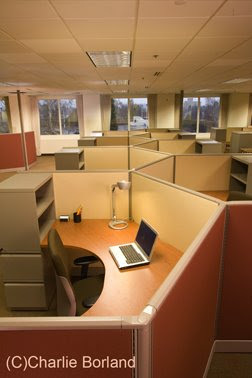 In this shot we are shooting a row of office spaces to show the furnishings. When I do this i ask the client how far down they want to see because the further down the more distortion in the image and the harder it might be to straighten in Photoshop. The client did not want to see that far down so this wide angle shows a lot of ceiling. We added strobes that were color corrected to match the ambient lights and place them only to open up darker areas. Right in front on the right side was dark with shadow so we have a large light box on a floor stand to brighten it. In the back and on the left is a small orange panel that also needed brightening so there is a small strobe hidden back there to brighten that area up. Next we go into Photoshop. The first thing I do is and compositing of windows or lights or any parts from other images. There none needed here. So I open the lens correction filter and adjust the distortion. Next I crop out the ceiling excess. Now the image would be done if it was not for the off color rear wall at the windows. The left side is pretty neutral but not the right side, so I use the color picker to sample the left color on that white wall and make note. I add an empty layer and fill it with the color, then use CTRL-I to invert that color which is now blue/magenta in tone. I set the blending mode for that layer to color, add a mask and fill it with black. Then with a soft white brush set at 5 pixels, I slowly paint the right side rear wall until its color matches the color on the left. The last step was a dodge layer to balance tonality between left and right sides and I was done.